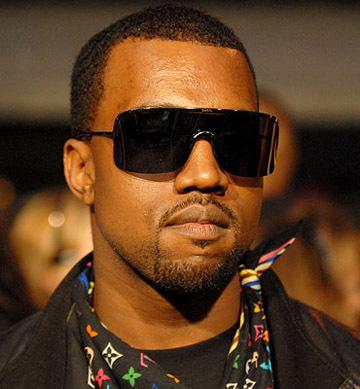 *The battery case against Kanye West has been closed, thanks to documents presented by his lawyer proving the rapper’s completion of community service. West and his manager, Don Crowley, were charged with vandalism, battery and grand theft after they damaged the camera equipment of two photographers at Los Angeles International Airport on Sept. 11, 2008. In October, the judge offered to dismiss the case if the pair showed proof they had each performed 50 hours of community service. Both also agreed to take an anger management class. West’s lawyer, Blair Berk, and Crowley’s attorney, Shawn Chapman Holley, presented proof Friday that that both men had worked for 50 hours at the Red Cross. I’m glad for Kanye, but I’m still surprised he got off like that. If guess if you got the money, then lawyers can work wonders.